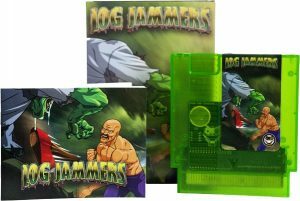 Log Jammers is a competitive, arcade sports game featuring ax-throwing, blade-catching action with a retro vibe in the vein of Windjammers. 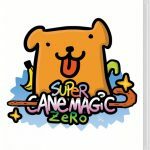 Unique character abilities, funky arenas, and trash-talking timber beasts will keep you chopping! NES & PC (Beta version) are ready for play today! 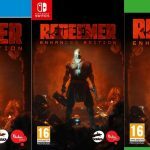 Ports for PS4 and Xbox One are planned and we are REALLY hoping for physical releases on current-gen platforms later. Log Jammers has two totally separate versions, NES & PC/Switch (PS4/Xbox One). 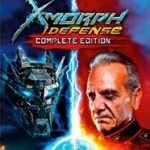 Same rules, same speed, same characters, but built to show the evolution of gaming and leveraging the strengths of each with a timeless recipe for an arcade experience. 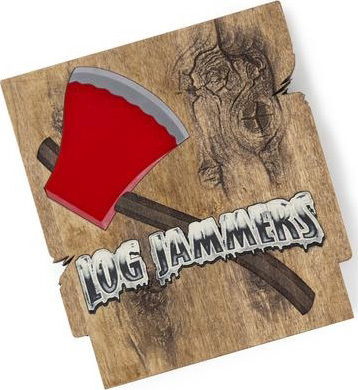 Currently, Log Jammers has an active Kickstarter campaign. Wood hard for collectors – $150 physical NES version with a unique, hand-carved wooden cartridge (boxed with manual). WE LOVE THIS!!! Some of the physical tiers are VERY limited, so if you want to go physical – be quick!!! Especially if you’re looking for the hand-carved wooden Log Jammers cart! Did we mention before that – OMG – we love wooden cart?! 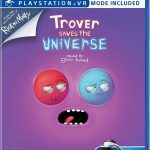 Kickstarter URL – back it now!! !